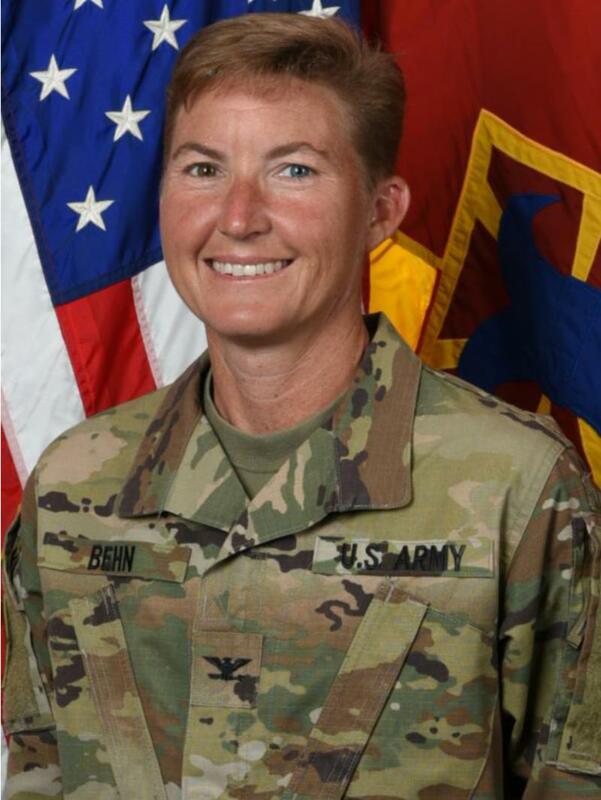 You are cordially invited to attend the Women's Transportation Seminar (WTS) Hampton Roads Chapter Luncheon with Col. Beth A. Behn, Commander, 7th Transportation Brigade (Expeditionary) Joint Base Langley-Eustis, from 11:30am to 1:00pm, on August 21, 2018. *Students who are currently pursuing a degree in engineering, surveying or other highway industry fields from a university, college or technical school may attend for free! Simply email us at wts.hrc@gmail.com to let us know to expect you.